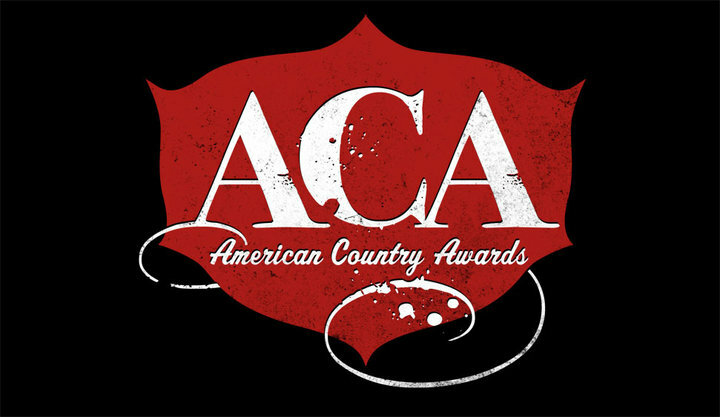 ALABAMA will play the 2011 ACA Awards on December 5th at the The MGM Grand Garden Arena in Las Vegas! The show will be broadcast live at 8pm ET on ABC! The band will also make a special announcement at the show so be sure to stay tuned!